A major tenant on Vancouver’s iconic Robson Street is closing its doors this month. According to the Robson Street Business Association (RSBA), Forever 21 will be closing mid-January. However, the building will not just sit vacant – in fact, it will be quite the opposite. Smith added that the closing date of the Forever 21 store is slated for January 15. “While we are sad to see Forever 21 close, the tenant coming in will be an exciting addition to the street and the downtown community,” said Smith. An announcement of the new tenant is expected soon. Forever 21 first opened its doors on Robson Street in 2012. 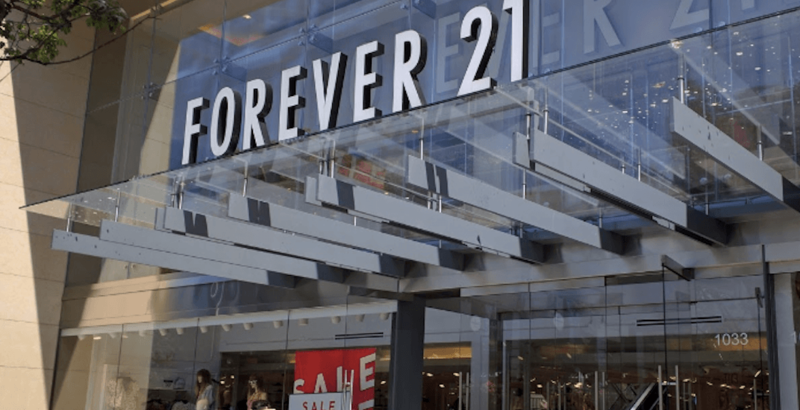 With the closure of the downtown Vancouver location, those looking to shop at Forever 21 can find it a little further from the city’s core, as the store has locations at Richmond Centre, Burnaby’s Metropolis at Metrotown, and West Vancouver’s Park Royal Mall.